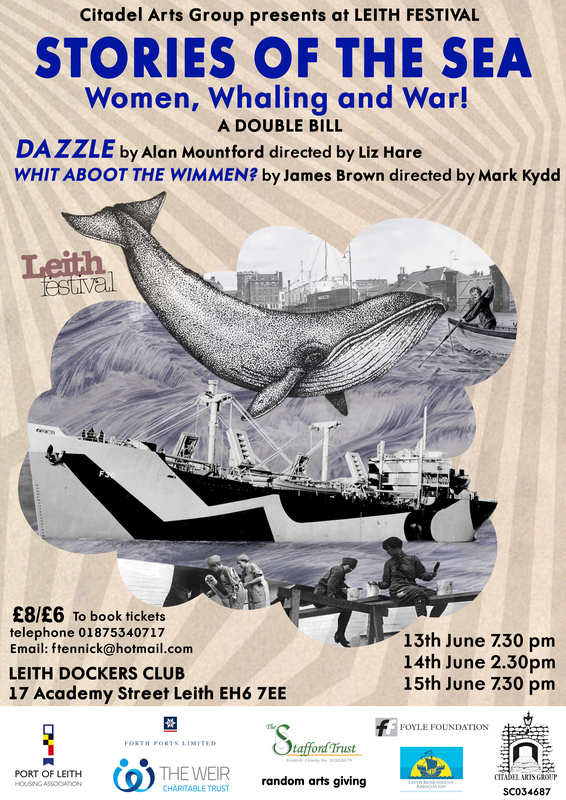 Find out more about how you can participate in Leith Lives, and how it can be used to promote the work of organisations based in Leith or working in Leith. 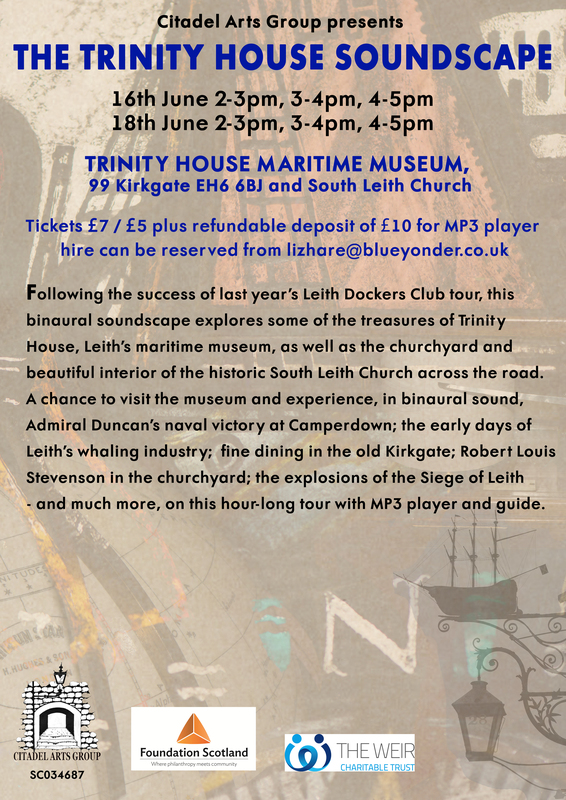 Hear more about some of the projects currently in progress in Leith. Talk about your own project. If you have a project or proposed project you’d like to talk about, please let everybody know via Meetup, Twitter (@LeithLives), or Facebook (LeithLives. SESplan, the Strategic Development Planning Authority for South East Scotland, has prepared a new Proposed Strategic Development Plan. The Proposed Strategic Development Plan sets out a vision, broad development patterns and levels of growth for the city region over a 20 year period from 2018. It is intended that the plan will replace the current Strategic Development Plan in 2018 and will inform the next set of Local Development Plans in the future. The Proposed Strategic Development Plan is based on the options in, and responses to, the 2015 Main Issues Report. The next Leith Neighbourhood Partnership Meeting will be at 6.30 pm on 29 August 2016 at the Fort Youth and Community Centre. Scotland’s leading Volunteer Recruitment Fair is on Wednesday, 21st September 2016!